The Mosette Levin Fund was transferred to Unity in 2012 to help La Porte County residents suffering from cancer. Thanks also to Horizon Bank’s Trust Department for benefiting patients as they administered the Mosette Levin fund for several years prior to sharing it with the Unity family. Through his will, Herbert Levin created a special trust to help with medically related costs for cancer patients. As of 2012, The Mosette Levin Trust became one of Unity’s donor funds. 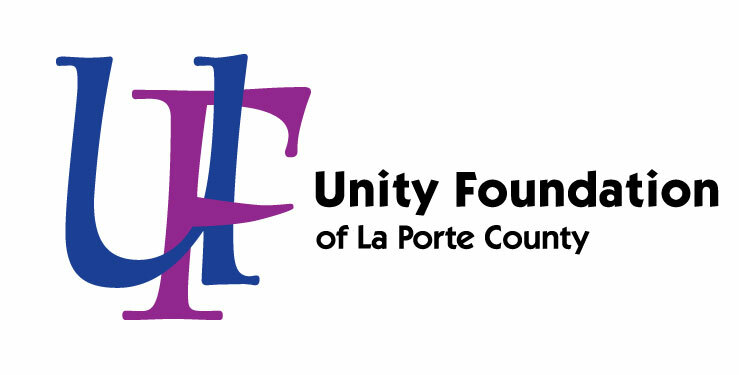 Unity now collaborates with three local health care-focused foundations – Franciscan Alliance, Healthcare Foundation of La Porte and NewDay – to administer these funds to patients undergoing or recovering from cancer treatment. More than 50 patients were helped with costs of treatment, testing, medication, etc. from October 2013-2014. Your gift to the Mosette Levin Fund will help provide relief to La Porte County residents in need.